Citizen Watch Alert: Most Common Mistakes a Watch Enthusiast can Make and How to Avoid It. Being a new watch guy is very difficult. There are standards you have to live by and rules to follow. Mistakes are prevalent for new watch aficionados and collectors especially when they are just starting. Even if you are not that into watches as long as you wear one, you have to take note of some of this common misconception or mistakes when it comes to watches. 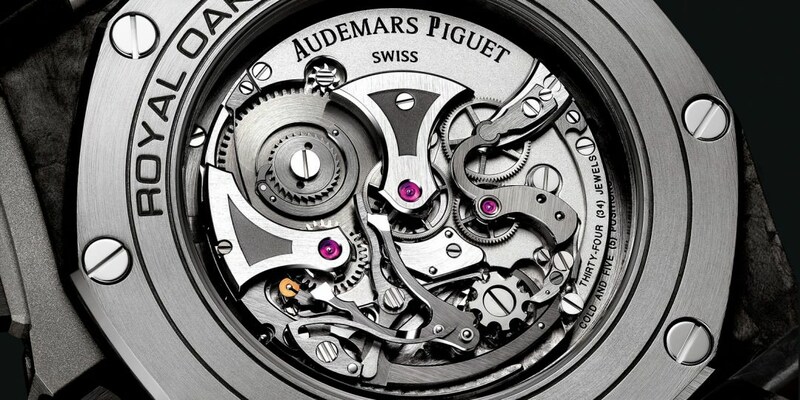 Movement is a vital part of every watch, but this does not make a watch. Lemania calibers, ETA, Valjoux, Peseux, these are some of the most common watch movements for the past decades. Some people always compare movement as if it is the basis of the watch’s price range. Hate to break it to you, but there is so much more about watches, not just movements. We’re talking about case construction, the design of the dial, the exterior finish, the craftsmanship, the movement finish. These factors carefully considered when determining the quality and the price of the watch. Movement is essential, so as other things. Rolex is like the grandfather of luxury watches. It may not be the most expensive, but the name itself should command respect among watch enthusiasts and collectors. Before, people only know Rolex as a luxury watch. If you want to give an expensive gift, you buy a Rolex. If you’re going to give something to your business partners, you give Rolex. But as you became knowledgeable about watches, you discovered that Rolex is not the best watch brand in the market. You learn about Omega, Jaeger, IWC, Patek, Lange, Vacheron, etc. Then you start looking down on Rolex and start buying those expensive, limited edition watches. Watches like Patek and Vacheron are too costly and needed service too often. Then you realized Rolex isn’t so bad compared to those overpriced branded timepieces that most collectors are dying to own. That’s right, Rolex is one if not the most reliable mechanical watch in the market. No complicated design, just pure quality. Rolex is the epitome of quality watches and a behemoth in the industry. Give respect where respect is due. Wrong. This statement is the most apparent misconception about watches. Watch newbies think that an expensive watch is a quality watch. Watch experts will tell you that a good timepiece is a balance of craftsmanship, design, and durability. Prices vary because of many factors. How long the product is made, the materials used, the complexity of the design and of course, the brand of the watch. Sometimes, we see a watch with a high price tag; we see quality products. It is true about most products, but when it comes to watches, you can’t be too sure. Sometimes, brand names will have a significant effect on the price of the watch. Names like Rolex, Patek or Tag Heuer has the highest price tags among watches, but there are also inexpensive watches like Seiko, Fossil, Omega and Citizen watches sold in Certified Watch Store that will last for a lifetime. If you have extra money to spend on timepieces, it is OK to indulge in some expensive watches, but some watches have good quality and is worth a look. 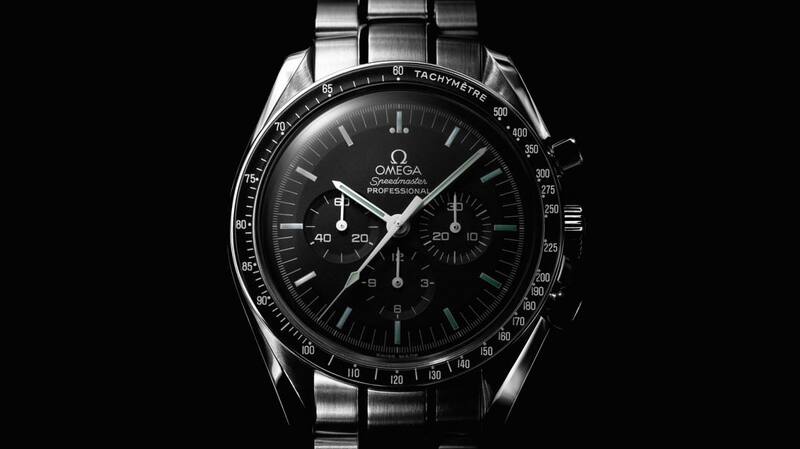 If you are a watch guy, you should own an Omega Speedmaster. That’s an obvious choice for collectors and enthusiasts. Every watch lover should own or wear a Speedmaster at least one point in their life. Not owning or wore a Speedmaster is like saying you are a foodie but haven’t tasted a steak in your life. Speedmaster may not be the most elegant or the most expensive watch out there, but owning or wearing one is very satisfying. This statement is typical of new watch enthusiasts. They buy an expensive watch, and they just put it somewhere safe, not even wearing it after purchasing. Most watch lovers buy an expensive watch because they like to wear it. They love the feel of Italian leather in their wrist. Although it is an investment and should be handled with the utmost care, a watch is still jewelry intended to be worn. Buying a watch for the sole purpose of having an investment is not bad. Well, jewelry like a watch is a good investment. They have very high value and less likely to depreciate. You are in a very close community. You don’t need to divide watch lovers. Whether they wore it or not, it is at their discretion. Every collector has their reason why they buy expensive watches. Annual calendar in watches only started in 1996. Vintage watches don’t have annual calendars; instead, it has a simple calendar or a perpetual one. This issue always gets my gear running. Most people, even watch experts always make this mistake. 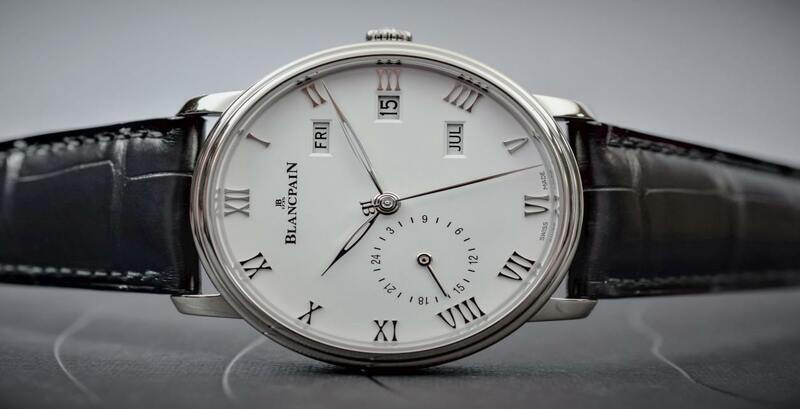 Even a Swiss watch expert once called a simple calendar an annual calendar in an auction sale. Let’s get this straight once and for all. Patek Philippe invented the annual calendar in 1996. That means every watch before 1996 either uses perpetual calendars or just a simple calendar. Everyone on the internet can be an expert. I mean, anyone on this planet. You can’t check if it is legit, no one can verify its legitimacy. So, seeing a post in a forum or on a social media pretending to be a watch expert and trusting them is a bad idea. I’ve seen people spend a lot of money on a deal they thought is legit, but turns out to be a scam. Never believe someone on the internet. Always check facts given to you. Use the internet to your advantage. Besides, if you are willing to spend thousands of dollars on a watch, you should be smart to check if your money is in good hands. If you want to buy a legit timepiece, you can always go to the mall and visit trusted retail stores.